These are exciting times in Young Chefs. We just launched our three latest science-cooking lessons, developed with Carleton College faculty and tested with over 40 middle school students before we published it. Enjoy! 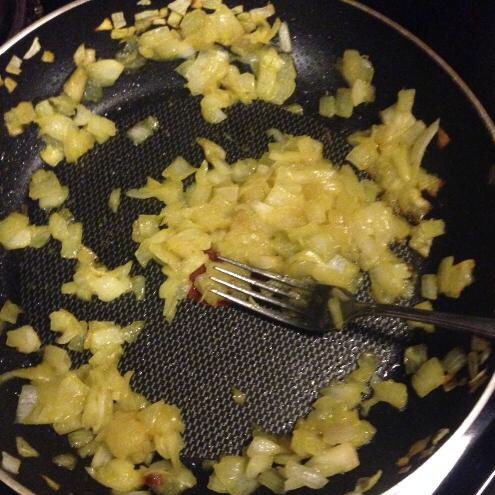 In this lesson, students will learn to caramelize onions and make delicious omelets; through the caramelization of onions, students will learn about catalysts and caramelization. By setting up an experiment with a control group and one variable, students will use the scientific method to examine the role of catalysts in chemical processes. In this lesson, students will learn how to perfectly temper chocolate, while learning about fat crystals and crystal formation. 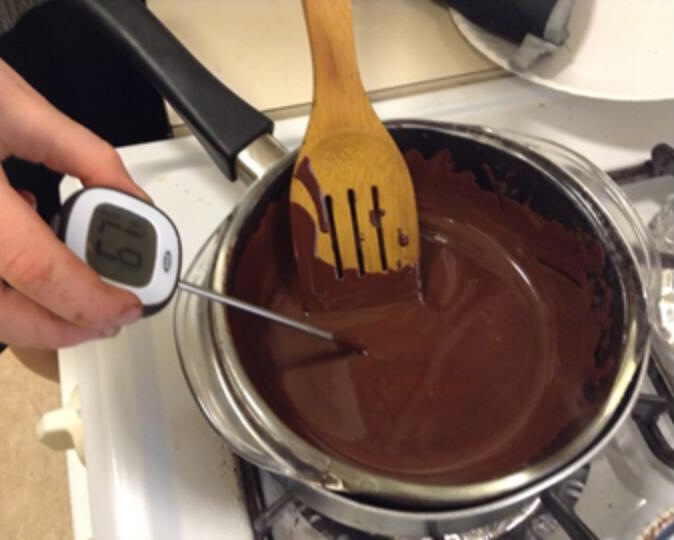 Students will explore the relationship of fat molecules and temperature to crystallization, while making delicious fondue. 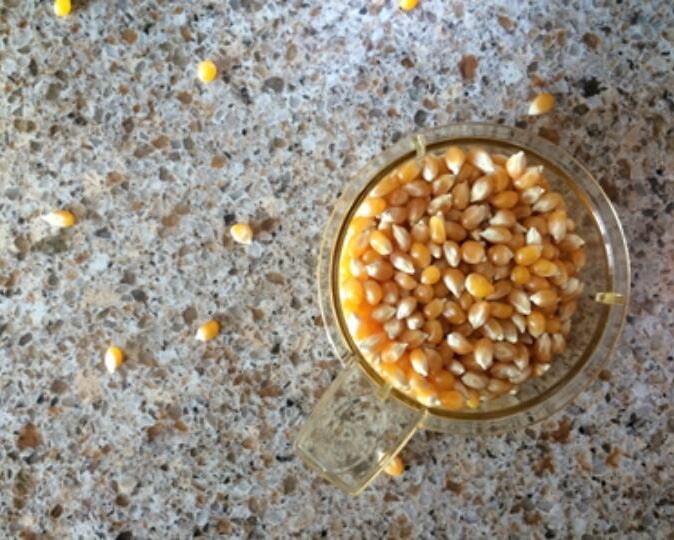 In this lesson, students will learn about physical phase changes through the process of making popcorn. Students will explore the vapor pressure systems and phase changes behind popcorn popping, while also engaging with culinary creativity in making innovative and unique popcorn flavors.